The last time I’d visited Salvador was over a decade ago. 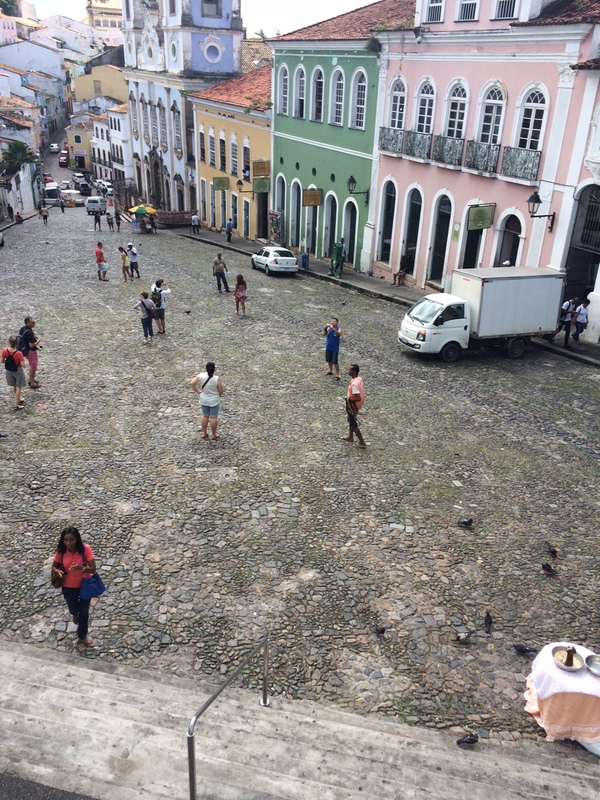 I was enroute to New York and found myself in a 7-hour layover there, so instead of waiting for my connection I called my cousin (a longtime resident of that city) and we had a meal and hung around the historic district of Pelourinho until it was time to go back to the airport. Whenever we travel to Brazil we try to spend a few days somewhere new before going to my second hometown of Fortaleza, where it’s basically friends and family time (not complaining here in case it sounds like that) – for instance we have taken the chance to visit Rio, Jericoacoara and the hills of the state of Ceara in recent visits, so we felt it was the time to check out one of the cities with the most cultural and historical heritages in the nation. 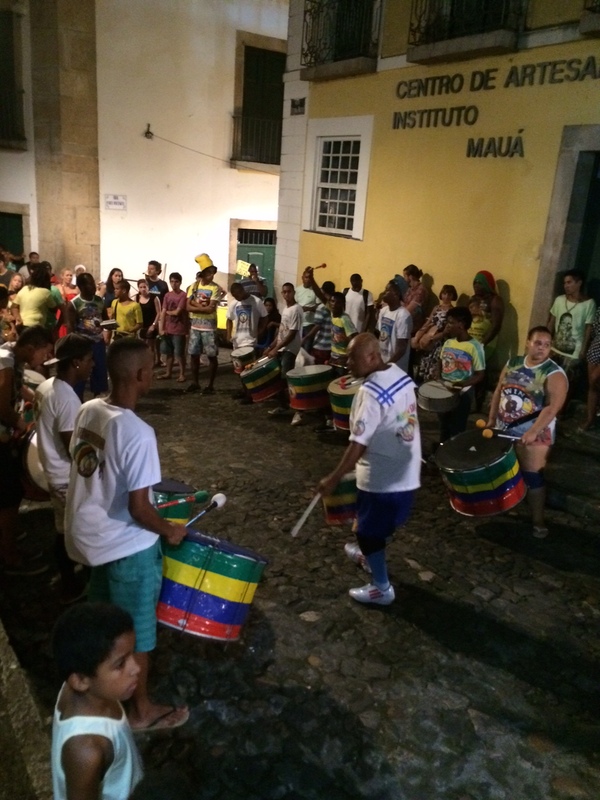 Salvador is known not only for its fantastic landmarks but for its music and culinary, which blends elements of Africa, native Brazilian and Portugal with fantastic results. The historic center of Pelourinho is a UNESCO World Heritage site with buildings that were built during Brazil’s colonial era. Bahia is home to many of the country’s most notable artists, including Joao Gilberto, Caetano Veloso, Maria Bethania and Tom Zé in music, Castro Alves, Ruy Barbosa, Jorge Amado and Zelia Gattai in literature, Glauber Rocha in cinema and many others in various art forms. Bahia also has the sadder reputation of being the first place in Brazil to import African slaves who toiled in the vital sugar cane industry but who also were the largest contributors to the local culture – today, more than 80 per cent of Salvador is of African-American heritage, and that can be felt on every street. When we arrived we were met at the airport by my cousin Sandra and her husband Ritt, both longtime residents of Salvador. They took us to lunch at Balthazar, a high-end self-service style restaurant (they are very popular in Brazil) which they used to own. The food was pretty good, and it was great to have something fresh after enduring TAM’s in-flight meal on the way from New York. After lunch he drove us to Hotel Colonial inside Salvador’s historical district – it is a charming bed and breakfast housed in an 18th Century building. The place itself is very rustic, since the rooms have zero amenities except for air conditioning, free breakfast and WI-FI (actually, breakfast is mandatory to Brazilian hotels). There was a New Orleans-style balcony on the top floor, where there was also a living room with a communal TV that mostly sat unwatched while we were there. Salvador had been suffering from heavy rains on the weeks before we traveled – I had been following the news about old buildings collapsing and also some hills that came down, killing a number of people. Luckily, the rain had mostly stopped by the time we landed, so the weather was mostly nice for the days we were there. 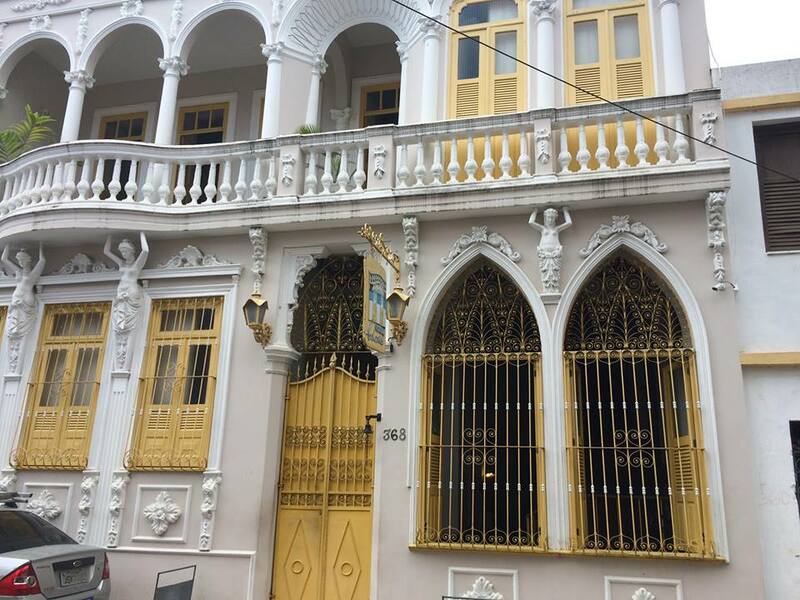 Once we settled in we headed straight to Pelourinho, the main historic district of Salvador. It was a Tuesday, which meant that the drummers would be out in the evening – a tradition that has been around for a number of years (I first witnessed that back in 1995, when I was in the city for a gig). We’d also heard about a free concert by local singer Sarajane (she had a couple of major hits in the 90s and I hear is still active) and we wanted to check it out. So after resting in our hotel for a few minutes, we headed out to Pelourinho. As we made our way, we stopped at an old church where an Afro-Brazilian Catholic mass was being held. The music was familiar, but the rhythms were very percussive. After reaching the top of the hill, we stopped at an outdoor food stand to buy a couple of Acarajes – a typical delicacy made with a “bun” made from fried mashed beans and then filled with crushed red peppers, shrimp, pureed okra and vatapá, a gravy-like cream made from shrimp. I find it really delicious, but Renata was not too crazy about it. She says it was a bit too oily for her taste, and also the mix of flavors is a bit too much for her. We also discovered a little hole in the wall restaurant in the area called “Cravinho” that specializes in an alcoholic mix of the same name that includes cloves, honey, cachaça and spices. We basically just had a beer and walked more, stopping at a nearby restaurant where Renata had crab meat served in a ceramic shell. They brought some pepper sauce on the side, and it was among the hottest I’ve ever tasted – it had some mustard in the mix, and it just added flavor at first but then the burn came much later, staying with you even after a few sips of beer. And then the drums came. They seemed almost like fireworks at first, but then I realized it was actually musicians. We followed the sound and found a group of about 25 young drummers – snares, bass, tom-toms all playing in sync under the direction of a black man of about fifty years of age. At first they just stayed at a street corner, and it was really loud. Some of the members went around the crowd selling CDs and collecting donations, and at a certain point they began walking and playing towards Pelourinho’s main street in front of the Jorge Amado foundation (more about that one later). There they stayed as the crowd gyrated and jumped with the rich African rhythms. There was another group there already, so the sounds mingled until the group turned around and went back up the street with quite a few following them. We then went to the Santa Thereza Square, where the Sarajane concert was scheduled to begin sometime before 7 PM. It was about 9:30 and the band was still working on the sound check, so we waited for a while. The band began to play and we enjoyed for about 40 minutes, but we were just too tired after a 13-hour plane ride to stay up until the cows came home.